Recommended price £17.00 A 73ft well type turntable. The kit as supplied when assembled is turned by hand, but can easily be motorized by use of readily available components. 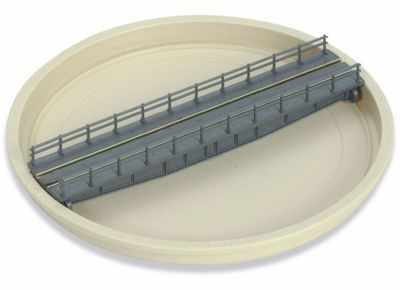 Code 80 rail and electrical contacts are included in the kit.